Camp Fire provides young people the opportunity to find their spark, lift their voice, and discover who they are. Camp Fire's core purpose is to help youth prepare for life, now. 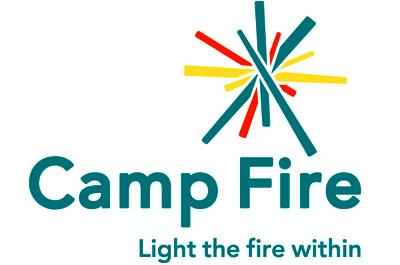 Camp Fire offers environmental and camp programs, club programs, and self-reliance programs. Camp Fire focuses on giving back to the community through service projects at all ages. The programs provided build confidence and provide hands-on leadership experiences. Camp Fire involves children throughout Union County in both their school year and summer camp programs.